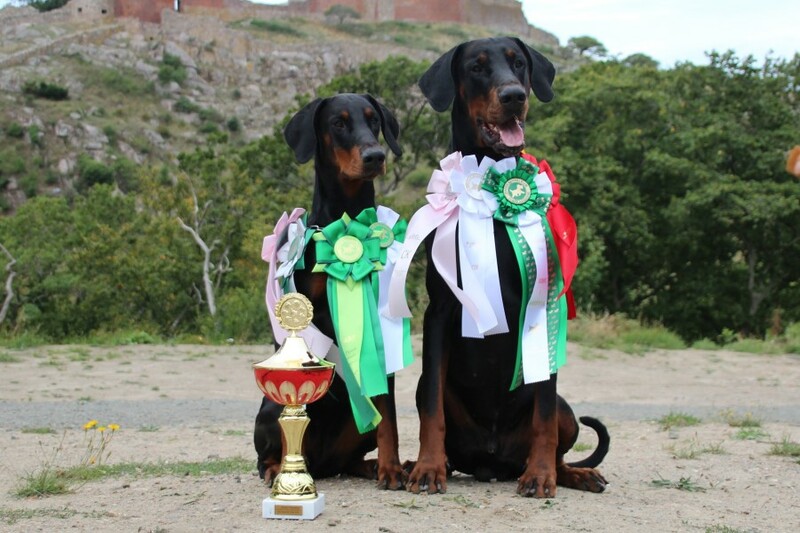 in Danish Kennel Club and the dream began. give you a good Dobermann. Good temper, good friend and family dog. says otherwise on or below the photo's. It is NOT allowed to copy any of them!